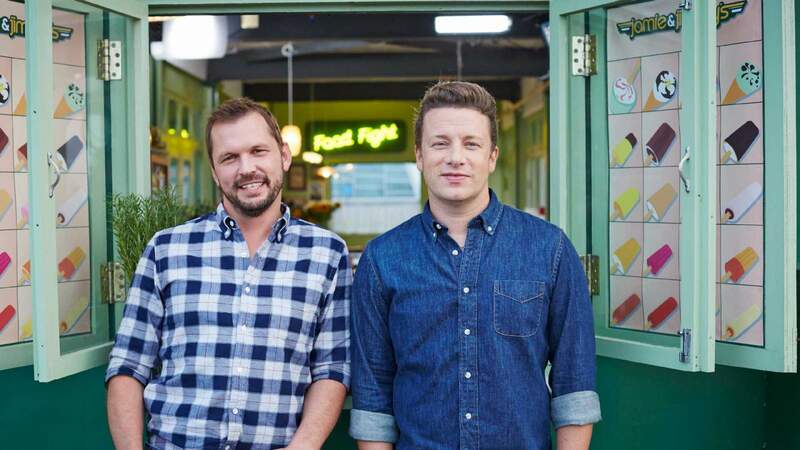 In Jamie and Jimmy’s Food Fight Club, celebrity chef Jamie Oliver and his childhood friend Jimmy Doherty open a cafe in Essex to share their passion for good food with others. Celebrity friends--such as Gwyneth Paltrow, Kate Hudson and Michael Sheen--pop in to learn how to cook cherished dishes. While the chef Jamie cooks up his ultimate weekend recipes for locals, Jimmy heads outdoors and rustles up magnificent feasts from wild ingredients. The two friends also road-trip all over Europe, spreading the word about exciting new food campaigns, including delicious mussels, happy milk and the tastiest sustainable fish. 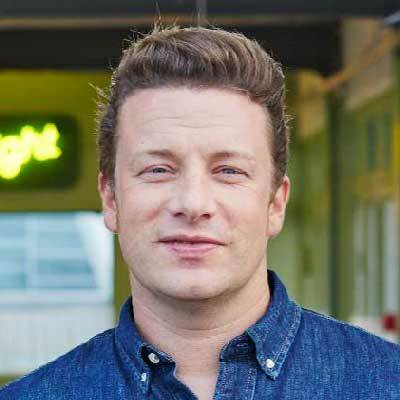 Best known for The Naked Chef series, Jamie Oliver has been cooking since the age of eight. After getting his culinary start at his parents’ pub, Jamie has since gone on to work with some of the world’s top chefs. 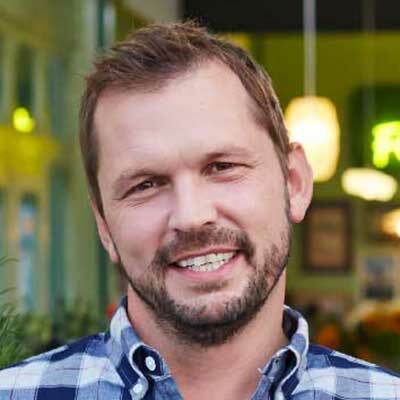 He also founded the Fifteen restaurant, which has locations in London, Cornwall, Amsterdam and Melbourne. His accessible approach to food has made its way to cook books, documentaries, food campaigns and other television shows. Jimmy Doherty is a UK-based farmer and entomologist. His farm includes an award-winning restaurant, a nature trail and a butterfly house. Jimmy shares his passion for zoology and farming on television and books.